“I shall take the heart. For brains do not make one happy, and happiness is the best thing in the world.” - L Frank Baum. Theatre lovers, get your shot of “happy” with Slidell Little Theatre’s production of The Wiz from August 25 through September 10, 2017. Show times are Friday and Saturday at 8 pm and Sunday at 2 pm. This Broadway gem is the first of six main stage shows presented for the 2017 season at this fantastic, all-volunteer theatre organization. 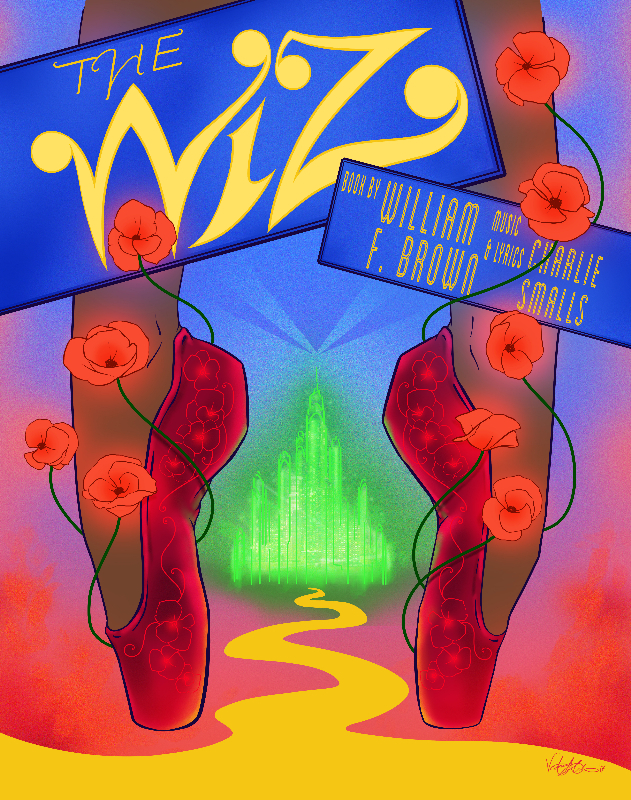 The Wiz is a contemporary musical based on L. Frank Baum’s novel The Wonderful Wizard of Oz that follows Dorothy’s adventures through the Land of Oz. The story is told from the viewpoint of African-American culture, and the music is a combination of soul, gospel and rock. The Wiz is a fun favorite for families and people of all ages. Get your tickets starting August 11 at http://www.slidelllittletheatre.org/tickets/ticket-prices/. Want to get involved from an acting angle? Check out these auditioning tips from the director of The Wiz and other directors at this link: http://www.slidelllittletheatre.org/auditions/audition-tips/. For all other information, visit the theatre website at: http://www.slidelllittletheatre.org/shows-events/current-season/.